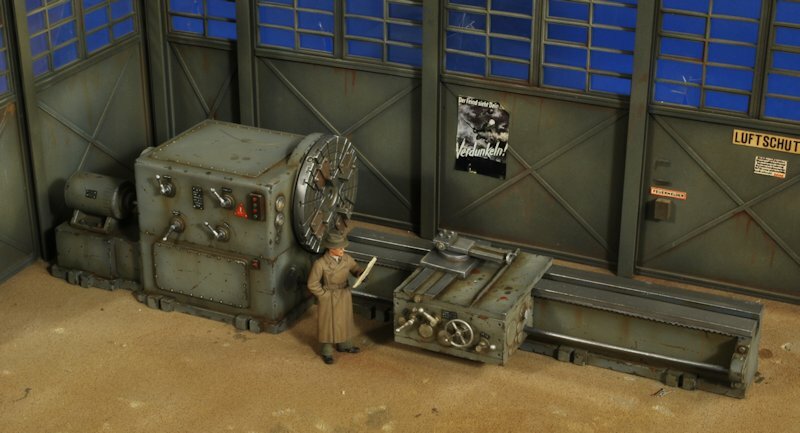 The Modelling News: Velinden’s New January releases + 20% off + Anyone seen my GIANT LATHE around here? 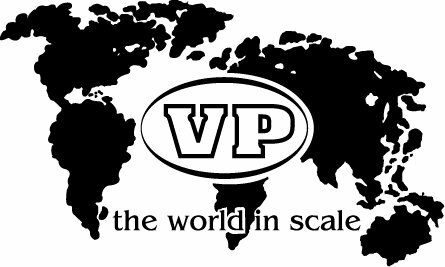 Velinden’s New January releases + 20% off + Anyone seen my GIANT LATHE around here? This month Verlinden gives you some BIG tools to make your new project, a very cranky man to come from the sky and boss people around, something to keep the air in your jet’s tires and who knew that Sherman’s had a bed attached to them? The crew of this winterised Sherman sure have their work cut out for them! Ninety seven parts in this pack mean a lot of loading! 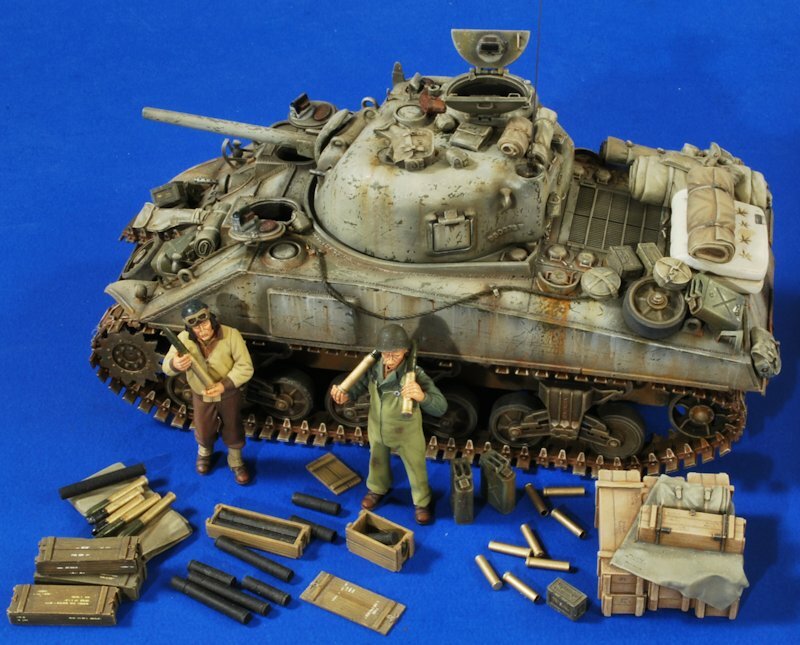 You can super-detail your Sherman so it looks like it is ready to go to war for the whole European Campaign with all this lot! Not only do you get the commander and one of his tankers – you also get their ammo – spent and new rounds, along with ammo crates and a large stack of spares and extra equipment – swags for sleeping, spare tracks for extra armour, mines, ”jerry” cans, backpacks, personal weapons, tarpaulin, entrenching tools mines, a spare wheel, MG rounds in boxes – well the list just goes on! We don't think you needed any more but we threw in a spare mattress if you are tired at the end of modelling it all as well!! The “Red Devil” of the Parachute arm of the British army is sculpted in resin in our latest “super scale” series in large 120mm size. Replete with his blue jump wings on his shoulder of his smock this “Para” is barking orders and pointing in the direction of “something or other” – but I would do as he says as he is armed to the teeth! With his short brimmed and netted helmet this Para carries full webbing over his camouflaged parachute smock including as well a backpack and canteen. 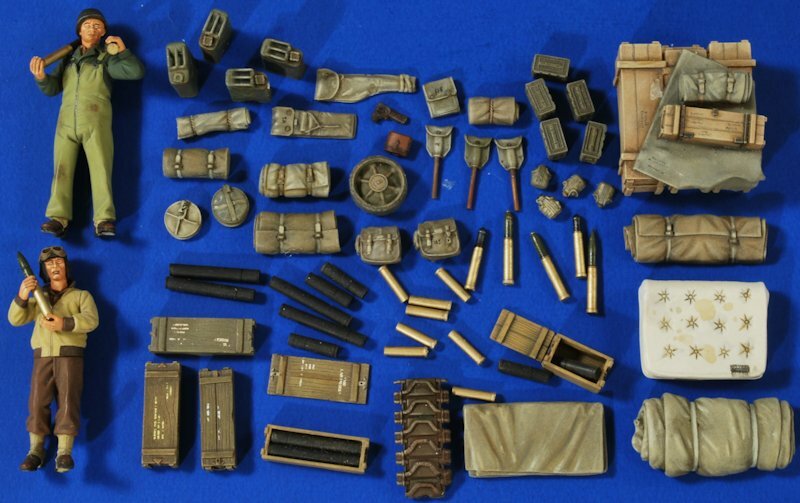 His sten gun is complimented by five grenades you can attach to his battledress in case that alone isn’t enough to do the job! 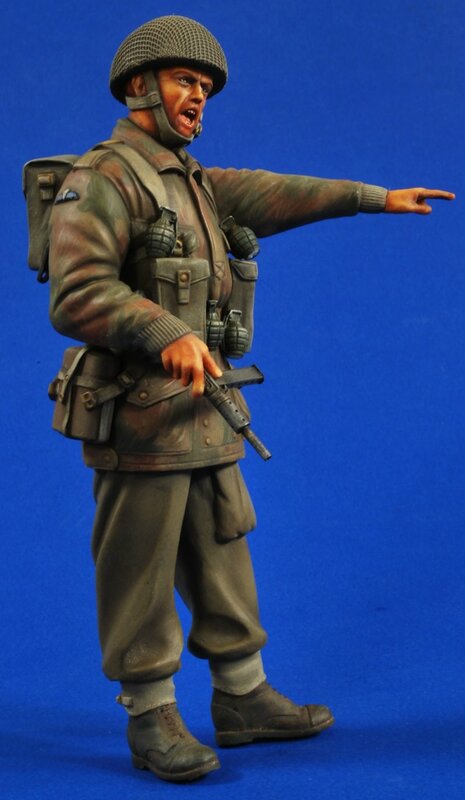 The figure is finished off with some nicely sculpted trousers with galoshes over them and short British army boots. This soldier is screaming- quite literally - to be painted and weathered! Better do as he says! 2756 1:32 scale Airbase Compressor - 18 pieces inc. plastic tubing. Wish I had this in my hobby room – but then again the neighbours might complain about the noise! 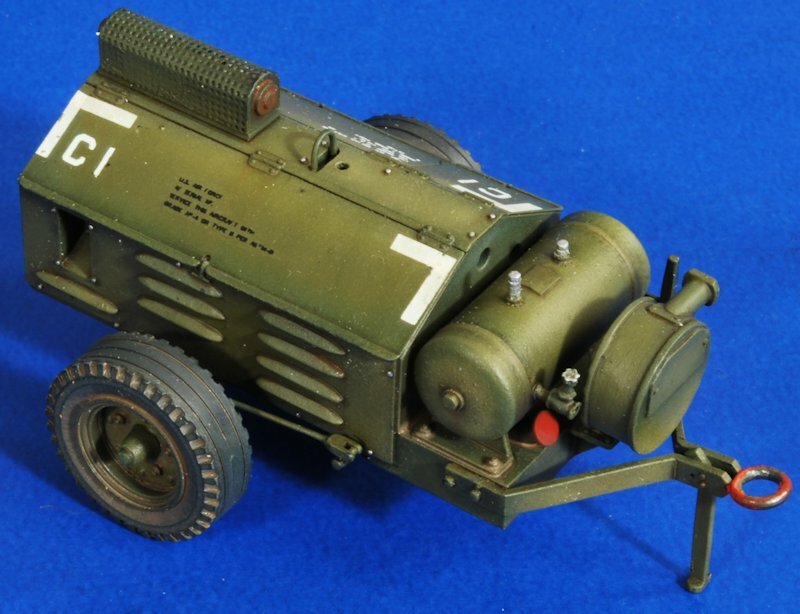 Our new airbase compressor compliments our range of steadily growing 1/32 scale airfield accessories. A boon to large scale plane modellers, this compressor is made up from a resin trailer with an enclosed generator on top of it, and air tank on the front with a large airline tube to dispense the long pipe to keep the air flowing. We have included some plastic tubing for the pipe as well! All of these products should be on their website to buy as we type! And if all else fails we will always have their stuff here for you to see as well!